The River Park Golf Center announced on Facebook they'll be closing after 19 years. In the post, they say, "The Land was recently sold to our neighbor, Valley Children's Hospital, for their future expansion plans." Their last day of business will be December 31st, 2017. The Center is encouraging their customers to use up their gift cards and credits as soon as possible. 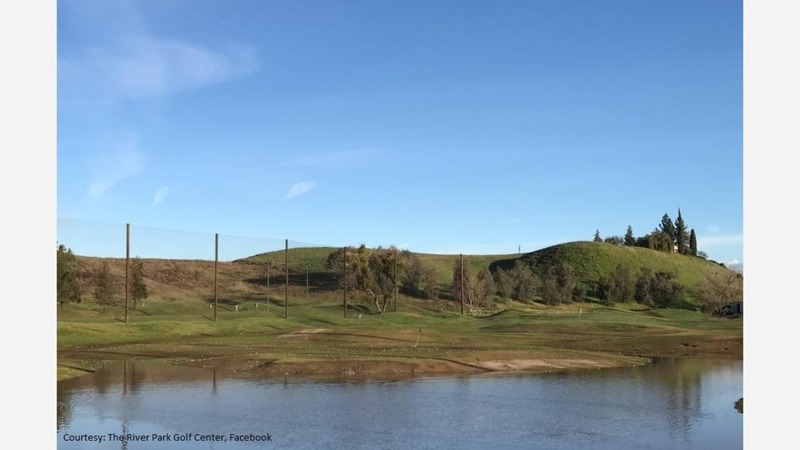 "River Park Golf Center is a one of a kind golfers paradise located just North of Fresno off of Highway 41. We offer 9 holes of challenging par 3's with immaculate greens ranging in yardage from 86 to 161 yards. Our practice facility offers 90,000 square feet of grass hitting areas as well as 25 covered stalls to get you out of the elements. We are also the Central Valley's premier golf club custom fitting center with all the newest equipment at always the best price!!!"